Pompeii is already an archaeological gold mine, but a rare discovery this week in the ancient city has added to that collection. 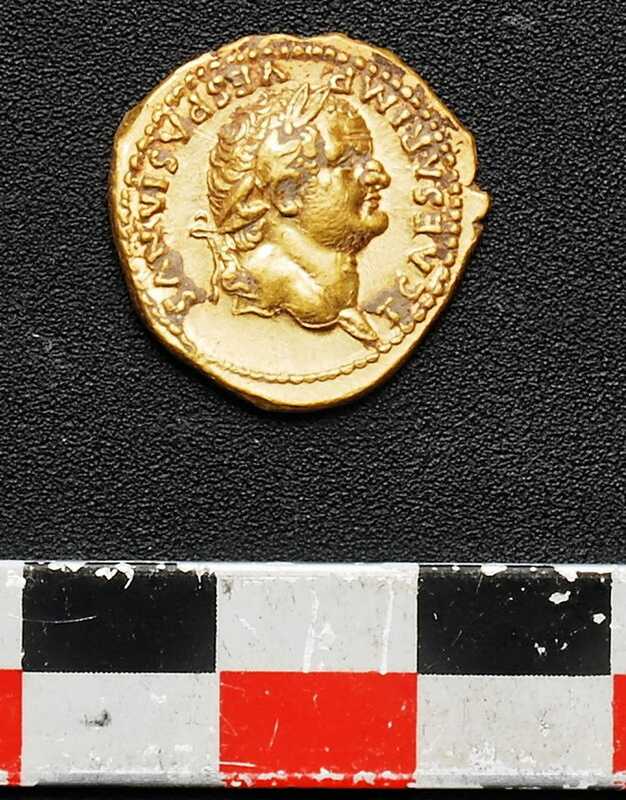 French and Italian archaeologists announced that four skeletons and three gold coins were found in the ruins of an ancient shop on the outskirts of the city, which is near Naples in the southern part of the country, according to the Associated Press. They added that the shop was most likely ransacked following the eruption by looters who burrowed in “on the hunt for treasures buried under the ashes,” as the bodies were pushed up against the wall. One of the skeletons was an adolescent girl who, along with the others, had perished following the volcanic eruption of Mount Vesuvius in the year 79. 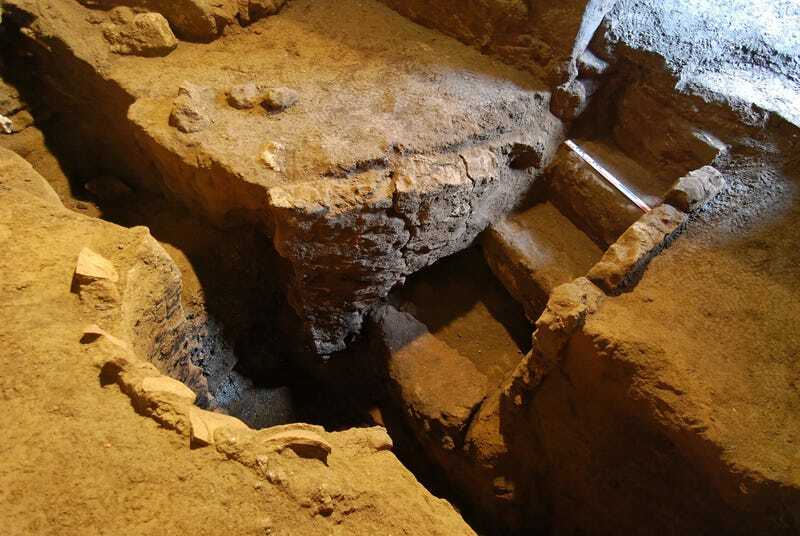 Excavators also found a limestone tomb that dated back to the fourth century B.C., which contained the body of a man. Experts stated that they also found a workshop, which they think was used to make bronze objects. This is one of two sites that were evacuated in May in the small town of Herculaneum, which also sits in the shadow of the volcano, near the city. The second is another shop that archaeologists are still excavating. While bodies have been found in Pompeii before, this discovery is especially interesting due to its location. Many of the famous, preserved victims of the volcanic eruption were caught while trying to flee the city. This is one of the few times that archaeologists have been able to place a body with a place of work or home.